How can we explain why some people are more sensitive to the presence of amalgam fillings then others? Why do some people demonstrate early evidence of cumulative damage due to the exposure to mercury, while others do not necessarily demonstrate any signs, despite having many amalgam fillings? 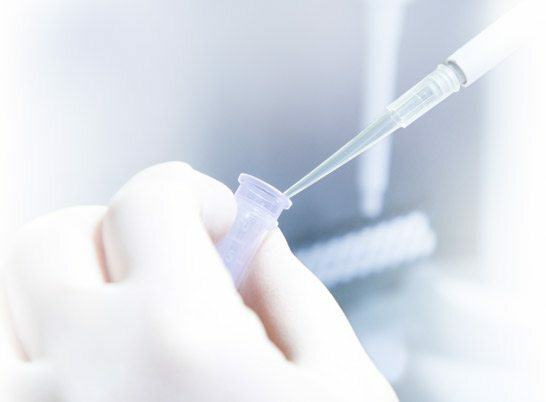 We are proud to be the first dental clinic in Israel to perform genetic testing that might explain these differences, giving us important information regarding your ability to eliminate mercury from body tissues. APOE is a fatty protein that, amongst other things, is responsible for eliminating heavy metals, including mercury, from the central nervous system. This protein exists in different forms in different people, each of which has its own ability to efficiently eliminate mercury. Furthermore, there is a proven link between the appearance of this protein in one of its forms and Alzheimer’s disease. A simple saliva test is sent to the genetics lab, where the specific type of protein present in your system is identified, thus illuminating our understanding on your ability to eliminate mercury from your system. This protein has 3 known isoforms different in their molecular structure: apoE2, apoE3, and apoE4. The apoE2 protein type is able to bind 2 molecules of mercury, the apoE3 protein can only bind one molecule, and the apoE4 protein is most problematic, for it has no ability to bond mercury and to assist in its elimination from the central nervous system. We each receive genetic information from both our parents, and this is why various combinations of E2/3, E3/4 and so forth exist. The E4/4 combination is the most problematic as far as eliminating mercury, and is also a marker for a increased risk for Alzheimer’s disease (14.9 times more!). 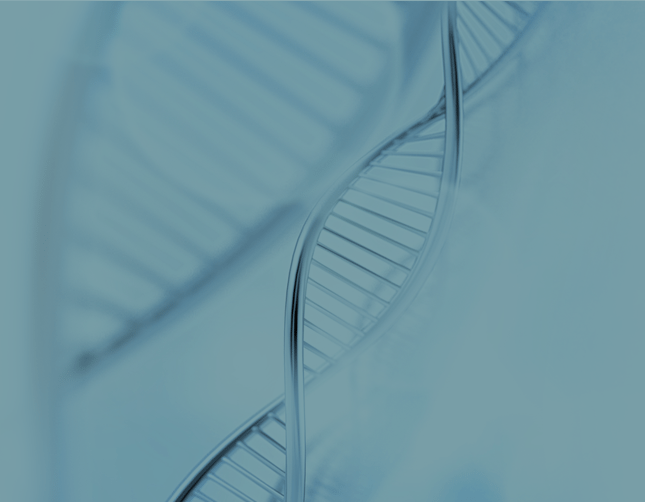 Approximately 30% of the general population have at least one APOE4 gene. This gene is hereditary. *It is worth mentioning that in Alzheimer’s disease, it is cholesterol and not mercury which is the mediator for the disease, whereas the manner of elimination is performed by the same protein and its problematic functioning will lead to the accumulation of cholesterol in the brain tissue. The link between mercury and Alzheimer’s disease is still being studied. If you are unsure of whether you should replace your “silver” fillings – this test could help you decide. Mercury toxicity presenting as chronic fatigue, memory impairment and depression: diagnosis, treatment, susceptibility, and outcomes in a New Zealand general practice setting (1994-2006). Wojcik DP1, Godfrey ME, Christie D, Haley BE. Neuro Endocrinol Lett. 2006 Aug;27(4):415-23.